Camelot in Peacock! 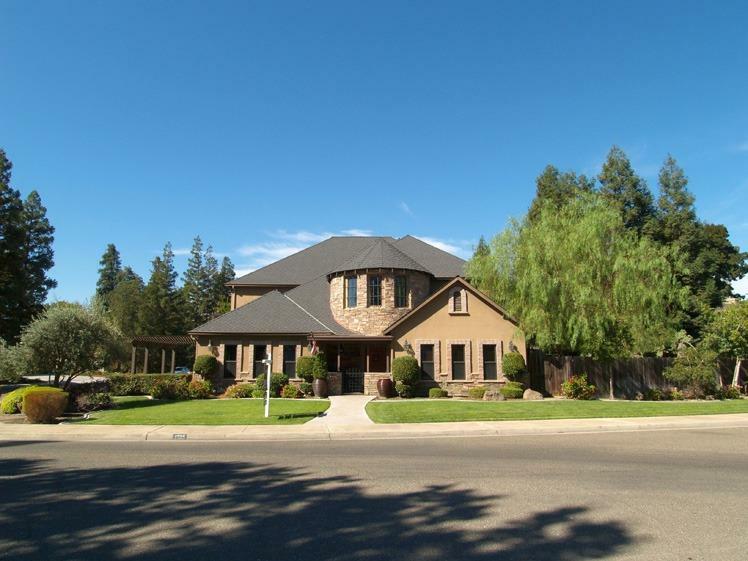 This Stunning Custom Built homes features Style, Character, and Quality. Over 3800sf with Lots of Wood-Finishes, Slate, and Wrought Iron. Great Family Home with Game Room, Den, Loft, Pool, Balcony, and a Downstairs Bedroom. 4 Bedrooms, 3 Full Baths, & 3 Car Garage. Wood Floors throughout Living Spaces with a Gourmet Kitchen which Includes Stainless Appliances. Game Room Features Wet Bar. Easy to Entertain..Many amenities, Upgrades, and Special Features. A Must See!